Marks and scratches on front of unit. Battery slate is scratched. Has been tested and works with no faults. 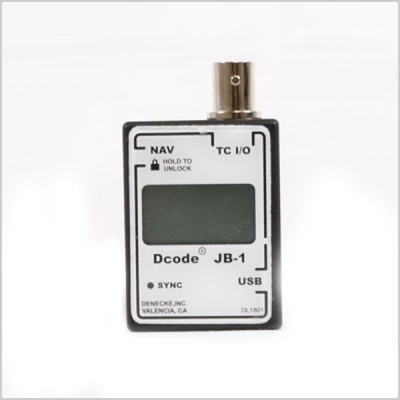 The Dcode TS-1 Time Code Slate is a simple battery operated time code reader connected to a set of conventional clapper sticks. 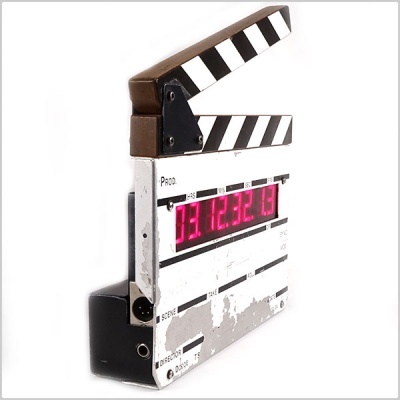 Time code is read on 1” LED’s which display hours, minutes, seconds, and frames. The digit pairs are separated by decimal points while displaying time code. The decimal points turn off when user bits are displayed. The display runs as long as the sticks are open. When the sticks are closed, the time code display freezes for three frames then changes to “User Bits” and holds the “User Bit” display for one second, then turns off. 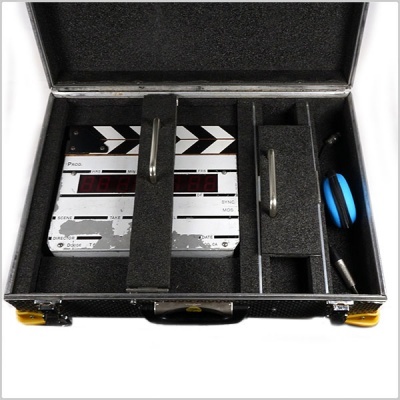 The JB-1 features a display and menu system, which allows for ease of use and display of timecode and settings. It reads, generates and jam syncs to all standard frame rates including 23.976 for High Definition shoots. 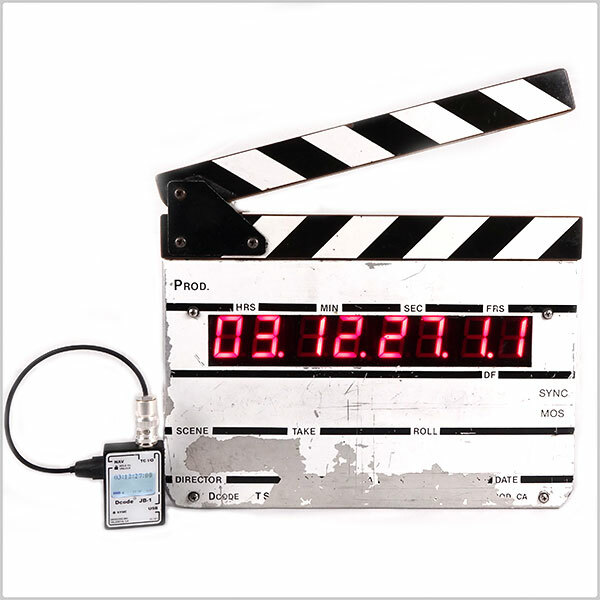 Also featured is an automatic jam sync capability, which senses the incoming timecode rate. Cross jamming of different rates can be accomplished as well. The advanced Temperature Compensated Crystal Oscillator (TCXO) has ten times the frequency stability than previous products, eliminating the need to jam more than once per day. 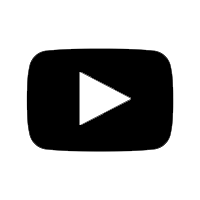 Generates and Jam Syncs to all common SMPTE Timecode frame rates. Cross jams regardless of incoming frame rates. 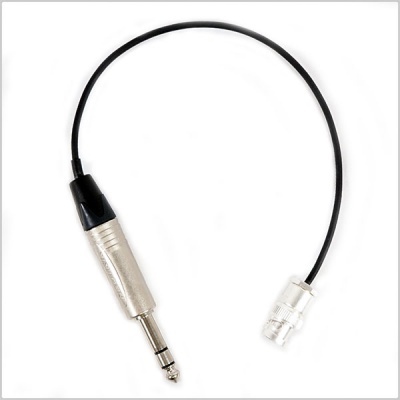 Selectable TC output levels (6 preset, 2 user), eliminating the need for external output reduction pads. Runs on a user replaceable internal LiPo battery cell. Simple to set up. Reprogrammable for new features and updates, via both Mac and Windows computers. Very high stability crystal ensures low drift.